Mail is a giant part of reaching voters and winning a local election. 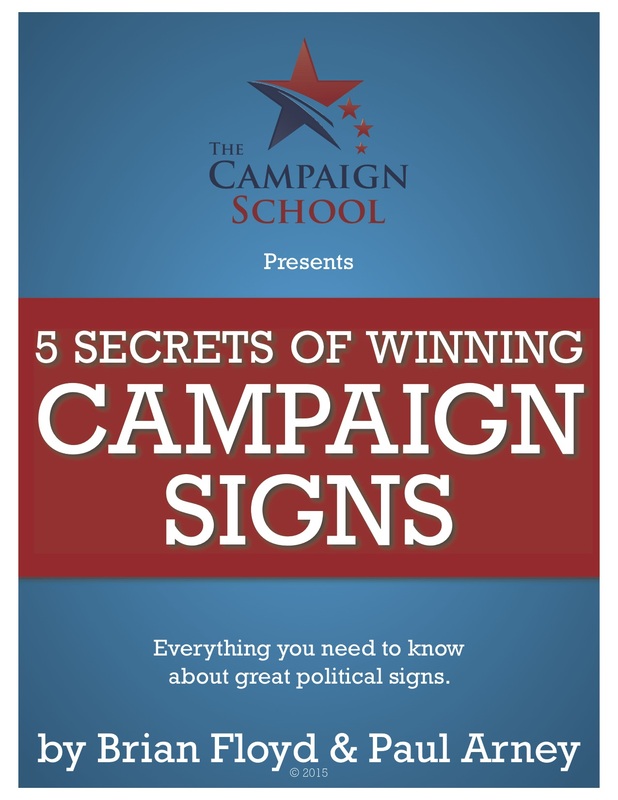 But there are pitfalls winning candidates avoid with their mail during the last week before an election. Here’s three things you need to know about your last mailers. How good is a campaign mailer that arrives on Election Day or after? None at all. It’s useless. By Election Day most voters have made up their minds on who to vote for — or if they are going to vote at all. That’s why having a piece of mail landing on the same day as the Election is pointless. And don’t worry about mail arriving the last Monday before Election Day either. By that point you’re done persuading voters and should be concentrating on getting your supporters out to vote for you. You need to make sure all of your mail is received by the voters the Saturday before Election Day. If you’ve been mailing for several weeks then you should know how long it takes from the point when your mail is taken to the Post Office until it arrives in voters mail boxes. Take the longest interval of time it takes between dropping your mail and it arriving, then use that to count back to determine your cut off day for mailing. I usually send out my clients last mailers the Tuesday before Election Day. Sometimes I’ll send mail the Wednesday before, but mailing after that is dangerous given delays at the Post Office. Remember, you want your mail to get to the voters before Election Day arrives – and you can’t control the USPS. Having mailers arriving the day after Election Day is nothing but a waste of money. There is a block of voters who don’t fully engage in elections until the last week of a campaign. Sometimes they will swing a race, sometimes they are irrelevant, and sometimes they skip contests on their ballots. You need to connect with late engaging voters and push them your way. But remember, they are not overly interested in politics – especially at the local level. You accomplish this by keeping your mailers simple, clear, and right to the point. Don’t send them a multi-page brochure with your full biography or go into full detail about your plan. Send a big oversized postcard with your winning three point plan, your brief biography, plenty of images, and your name larger than anything on either side of the mailer. You’re attempting to raise your name identification with these voters. You want it to stick with them and be top of mind when they enter the voting booth. Keep things simple and clear and you’ll have a good shot at picking up votes from this block. Candidates tend to get frantic and desperate the last week of a campaign. They worry about being behind or losing and will throw everything at an opponent. Even if what they’re saying isn’t true or clearly over the top. These candidates come to a place where the end justifies the means. This is how most candidates get into trouble politically. It’s also where many baseless smears of people come from in the final days of a campaign. I don’t have any problem with you campaigning hard and going negative if you have to. But please don’t sink to the level where you’re making things up simply to win. First, voters have become pretty immune to last minute attacks. They’ve been burned too many times and are naturally skeptical of what they hear the weekend before an election. Second, the truth always comes out. And when it does there’s a good chance it will taint you and be a problem in your future elections. It could even end your political career. Richard Nixon thought he had gotten away with breaking into the Democratic Party headquarters at the Watergate in 1972. Yes, he won a huge victory that November, but by August of 1974 he resigned his office rather than risk being the first President of the United States impeached and removed. We’re witnessing the same thing play out now following last year’s presidential election. Where this investigation into Russian election interference winds up is anyone’s guess, but Hillary Clinton’s campaign is now as much a suspect in collusion with the Russians as is Donald Trump’s. I know, you’re not running for president, but these two examples are important to highlight. Campaign hard and campaign to win, just don’t make things up and smear people because you’re afraid of losing. If you’ve done your job throughout the campaign and the voters want you, then they’ll elect you.